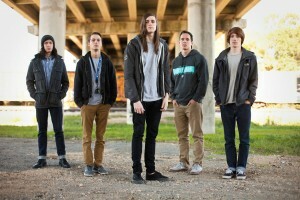 All Access Exclusive Interview with Invent, Animate at South by So What?! Check out Invent, Animate’s Exclusive Video Interview Below. An interview at Dallas’ South by So What?! Festival. 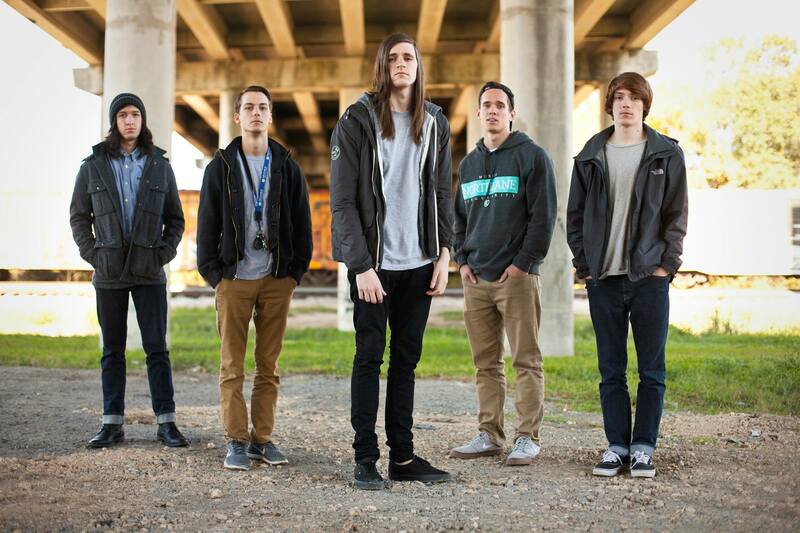 The Texas metalcore group Invent, Animate is Ben English, Trey Celaya, Logan, Keaton Goldwire, Caleb Sherraden. The five-piece played for a home-state crowd at the South by So What?! Festival in Dallas, Texas. Jackie Cular interviews Invent, Animate at South by So What?! in Dallas. All Access Exclusive Interview with The Family Ruin at South by So What? !